Paternity suits often come into play in matters of child support and custody. These can be highly emotional battles that require legal counsel. Although paternity suits follow a similar process throughout every state in the U.S., there are a few differences that make Texas unique. If you are considering a paternity suit or want more information about the process, Austin paternity lawyer Abraham Kant Esquire can help. Since paternity suits can have so much influence on a custody arrangement, we recommend hiring an experienced Austin family law attorney to help you with the process. A paternity suit is a formal legal action – a lawsuit – that one party files in order to determine the biological legal parent of a child (or children). A parental suit often arises when there are disagreements about paternity, in suits involving grandparent access, visitation, and adoption, or may occur when one parent is uncooperative about providing information for the process of determining paternity outside of the legal process. Paternity cases usually involve determining the parentage of the father but may involve the parentage of the mother in some cases. A mother, a man claiming to be the father, a government representative, or the child himself or herself (with the aid of a representative) may file a paternity lawsuit. While mothers and government agencies typically file these actions to gain child support, the fathers may order them to establish legal parental rights and maintain a relationship with their children. The presumed father was misled to assume his paternity. If the child does not have a presumed father, then a paternity suit can occur at any time under Texas law – even if that child is an adult. Once one party files a petition for paternity with the courts, the courts will mandate blood testing to determine parentage. If the parties cannot agree on who will pay for the blood test, the courts will decide this, also. After the blood test, the labs prepare a report and give it the court. If it shows that the parent is not the father, the courts will dismiss the case. If there is at least a 99% likelihood that the parentage is true, then the child support, custody, or visitation proceedings begin. While the process of determining paternity is in itself straightforward, it can be emotional and filing the petition requires the help of an Austin paternity suit attorney. Should the paternity results reveal the true parentage of the mother or father, then you must also be prepared for the custody or visitation hearings ahead, which can also be legally complex affairs. 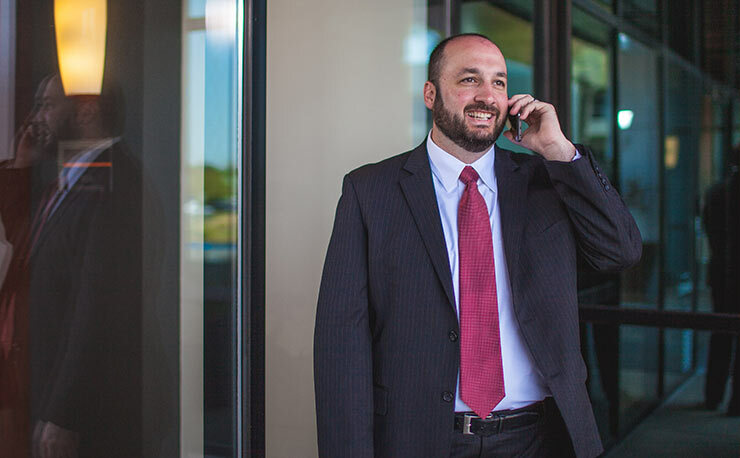 Austin family law attorney Abraham Kant can assist you with all of your family law matters, from establishing paternity to demanding child support or custody and visitation rights. Our goal is to help you resolve your family law matter with as little turmoil and disturbance to your everyday life as possible. Contact us to schedule a review of your legal options.